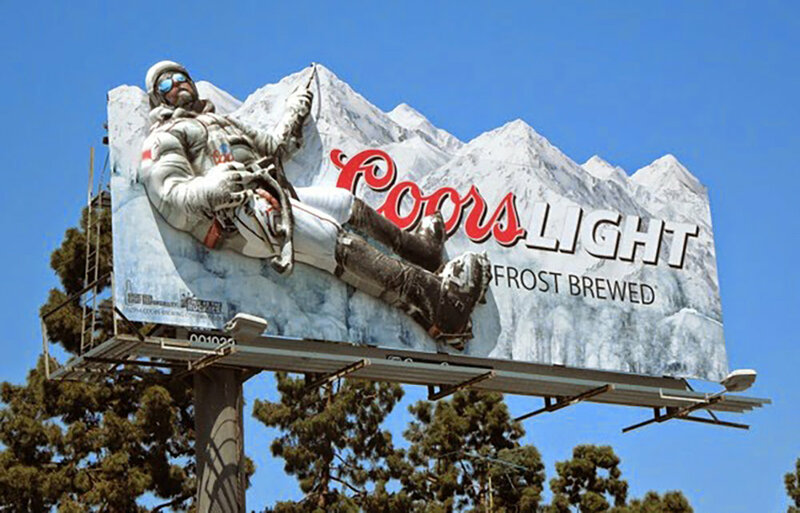 Coors Light is obsessed with making and delivering the coldest, most refreshing beer to it's consumers. That's why we created the Coors Light Explorers, to showcase that Coors Light will go to the end's of the earth to deliver the world's most refreshing beer. We filmed the television spots in Alaska with expert outdoorsman and survival experts. The locations proved to be challenging due to the varying weather patterns and extreme January temperatures. The above video was shot by me and shared socially on Coors Light's Youtube and Facebook pages.